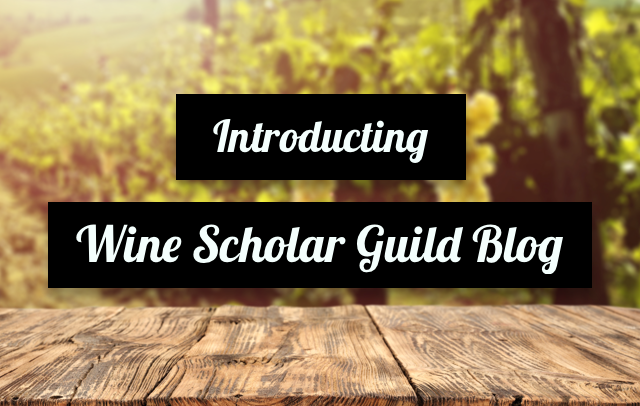 We are proud to introduce the Wine Scholar Guild Blog! Providing students of wine, accurate and comprehensive information about the wines of France, Italy and Spain. We are proud to introduce the Wine Scholar Guild Blog providing students of wine with accurate, comprehensive and cutting-edge information on the wines of France, Italy and Spain! Our stories are written by experts in their field… sommeliers, wine educators, journalists and award-winning authors. The first posts are from native Italian, Maurizio Broggi, DWS, FWS, Certified Sommelier, and creator of our Italian Wine Scholar™ study & certification program. Watch your inbox! We will be sending monthly updates on the latest posts. Keep your wine education in motion by following the Wine Scholar Guild Blog! Lambrusco Family: Lambrusco represents one of the most ancient families of native grapes in Italy. In fact, it is so ancient, that a specific area of origin has not been determined. Historically, they were believed to descend from domesticated wild vines. All the Lambrusco grapes are related to each other but are considered distinct varieties. In general, the wines produced from these grapes share common features, such as high acidity, moderate alcohol and red fruit-floral aromas, however, each variety does express a distinct character, despite such similarities. With a treasure trove of native white varieties, Friuli Venezia Giulia makes some of Italy’s most exciting white wines. Friuli Venezia Giulia is considered the birthplace of modern Italian white winemaking. In the late 1960s, a small group of inspired producers began crafting clean, fresh and fruity white wines—a monumental shift from the tired, oxidized versions that had been largely produced prior.